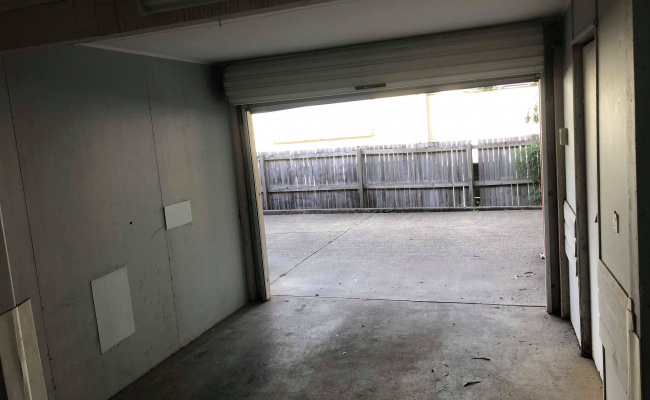 This garage space is located in St Lucia Carmody Road and is available to lease now! 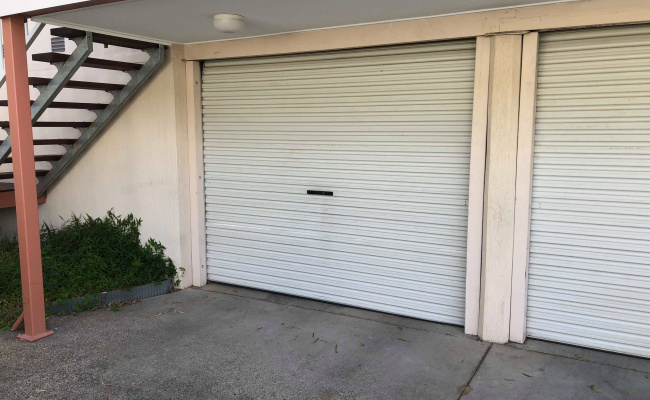 It is a private, sheltered, clean space with a security roller-door and lighting available, perfect for anyone needing a secure parking spot (can be negotiated as storage space). You are welcome to use it 24/7. $50 monthly bond. All transactions in cash. 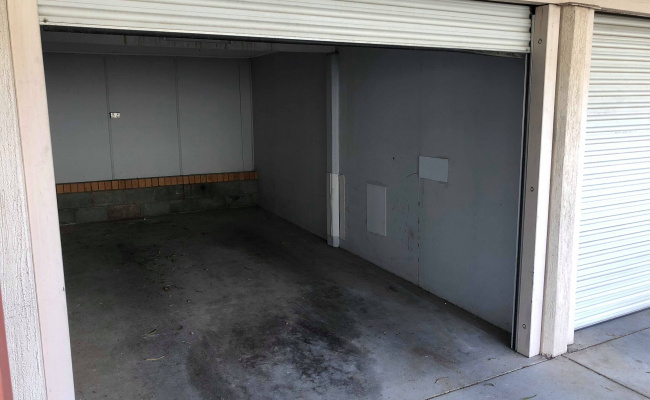 Condition and cleanliness of the garage must be maintained in the state when it was first rented out.